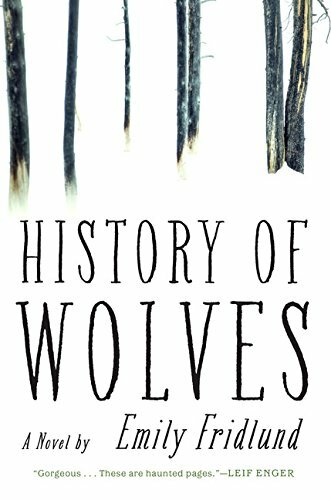 History of Wolves by Emily Fridlund is a disturbing debut novel providing a unique, unnerving study of the human condition. Laid out in detached, chilling detail by her life-wise fifteen year old protagonist Linda, Fridlund brilliantly allows Linda’s world to unfold before us through Linda’s eyes without judgement. With an ever-present hint of sexual impropriety throughout, the story barrels forward in a dissonant meandering style, moving back and forth from past to present and back, slowly unveiling the tragic secrets of Linda’s adopted social circle. Brilliant and unsettling, History of Wolves stayed with me long after I closed the book. 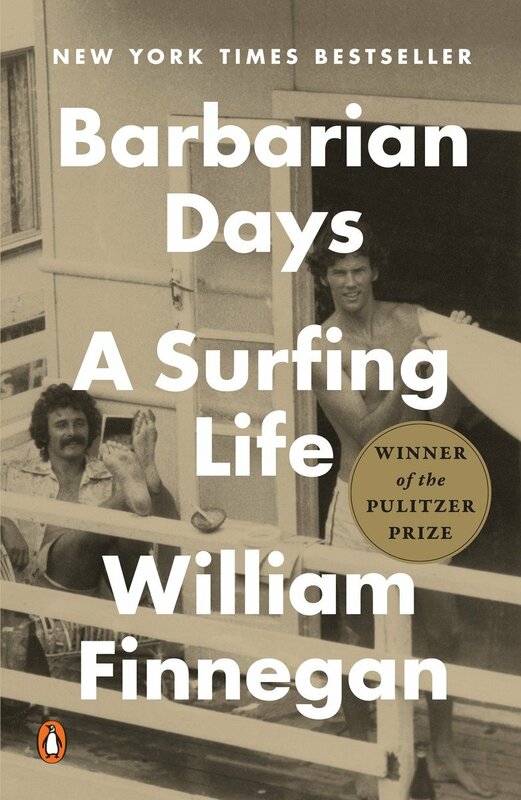 Winner of the Pulitzer Prize, Barbarian Days by William Finnegan provides a spectacular, masterful insider’s view of the arcane world of surfing. Esoteric religion. Ritual obsession. Lifestyle addiction. Spiritual muse. All of the above. Finnegan’s award winning career as a journalist carried him around the globe, providing him the opportunity to scout out and ride some of the best waves in existence. Described with magnificent, artfully technical prose, Finnegan allows the reader to join him on the board, intimately experiencing dangerously large walls of water, feeling the impact of getting slammed into the ocean floor, panicking under a two wave hold-down, touching the sacred when surfer, board and wave become one. I have never surfed, nor do I have any special affinity for the ocean, but by the end of Barbarian Days, I was left with a feeling of loss at my lack of experience. Finnegan never addresses this directly, but I was left wondering how much his need to climb on the board led him to a career that provided him the opportunity to do so on all seven continents. Did his career enable his surfing, or did his surfing enable his career? Regardless, William Finnegan is exceptional on both fronts, and we benefit from his talents. The Dry is a solid debut murder mystery from Down Under. Protagonist Detective Aaron Falk hasn’t been home in twenty years, having left Kiewarra under suspicious circumstances at the young age of fifteen. Now he’s back to pay his last respects to the murdered family of his childhood best friend. 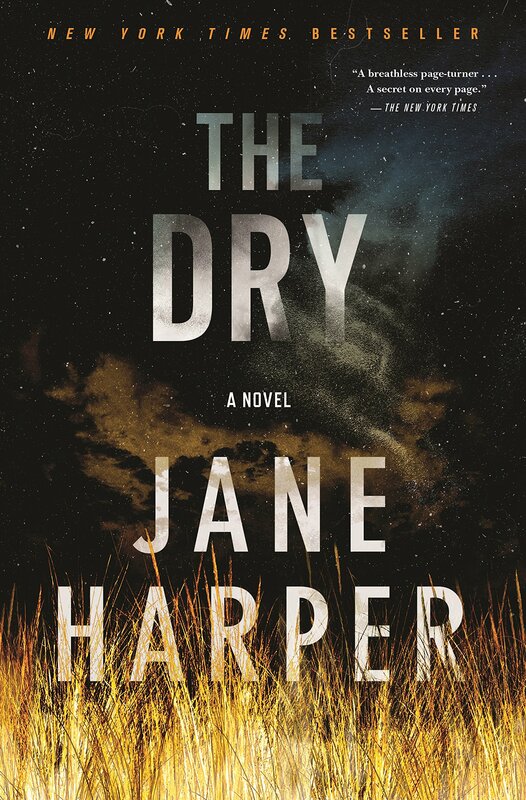 Set in a farming town in the Australian Outback several years into a dangerous drought, Harper’s prose crackles like the dry landscape she describes. Harper’s slow building tension feeds the growing anxiety of trying to guess which players had the wherewithal to commit the worst of crimes. Our young son started studying martial arts recently, and he quickly became enamored with all things Bruce Lee, prompting me to pull Artist of Life off my shelf, a book I’d acquired in my travels but never read. I was fully aware of Bruce Lee’s unique and unprecedented skill as a martial artist but I had no idea that Lee was an incredibly deep thinker and philosopher. The book is a compilation of essays and personal letters Lee wrote of the course of his adult life, containing pearls of wisdom throughout. I read the book over a course of many months, a couple pages every morning, often catching myself reflecting on his words throughout my day. This book is worth the read if you want insight into what made Bruce Lee such a powerful force in the martial arts world and beyond. The reviews of these four books make me want to pick them up immediately and read the books straight through. I especially like the reviews of Barbarian Days and History of Wolves, both of which have received a lot of attention. And your question to ponder: “Did his career enable his surfing, or did his surfing enable his career?” One of those lifelong conundrums that mystifies.